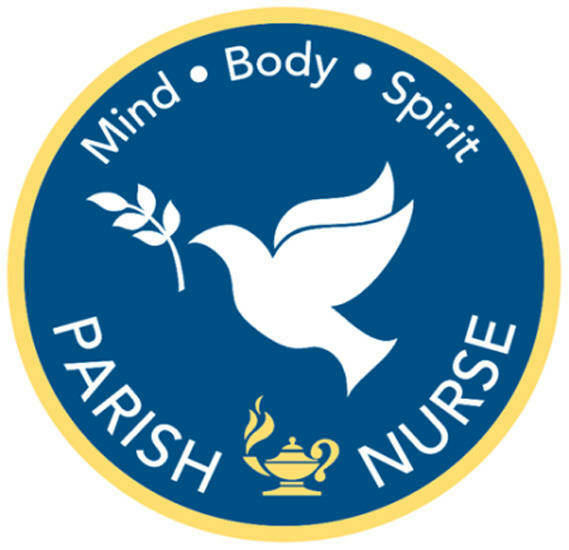 A Parish Nurse is a registered professional nurse who serves as a member of the ministry staff of a faith community to promote the health and well being of the congregation, its families, and the individual members. The nurse serves the faith community through the independent practice of nursing as defined by the Florida Nurse Practice Act. The Parish Nurse responds to a special call from our Lord to minister to the holistic health and well being of the mind, body, and spirit of the faith community.